Another day, another Dreamcast shooter comes to the Switch. Following in the wake of both Zero Gunner 2 and Ikaruga comes Gunbird 2, the wacky sequel to one of the Sega Saturn's most beloved vertical shmups. In the very recent past we took a good look at the Dreamcast version of Gunbird 2 (check out our review here) so there's little point going over the whole game again. However, now that it's hit Nintendo's sleek hybrid, we thought it was only right that we did a little comparison of the two different versions at our disposal. So here, for your viewing pleasure is a video showing gameplay of Gunbird 2 on both the Dreamcast and Switch. The Dreamcast game is not particularly expensive or rare, and likewise the Switch game retails digitally for a pretty low price so we wholeheartedly recommend either version if you like the genre. Interestingly, at the time of writing the Switch version of Gunbird 2 has mysteriously vanished from the eShop (update: it's now back on the eShop), but it's every bit as good as the Dreamcast original. 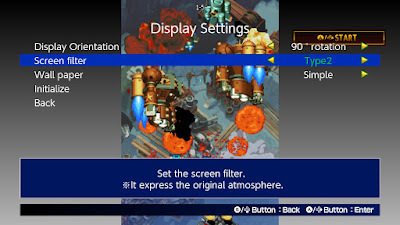 The Switch version does have some nice added extras, such as the ability to add screen filters and also the option to rotate the screen on the fly from the pause menu. That said, there are some notable absences, such as the different display types (arcade, original etc.) from the Dreamcast version. The Dreamcast footage here was recorded using the Beharbros Gekko HDMI adapter (employing the RGB/VGA trick to force the VGA mode), and the Switch footage was recorded in TATE mode and then rotated in the edit for a better view of the play area. For some reason, the Dreamcast footage kept slowing down while recording, and I think it could be down to the way I was recoding it (forced VGA mode, through a HMDI cable) but then again, I'm only guessing - it certainly doesn't slow down like that when playing through a SCART cable. Check out a better video of the Dreamcast version, recorded by my colleague James here. What do you think? Will you be picking up the Switch game or are you happy with the Dreamcast original? Let us know in the comments, on Twitter or in our Facebook group. Alternatively, call us all idiots in the comments on our YouTube channel. I'm pretty sure Gunbird 2 DC has slowdown in VGA mode. 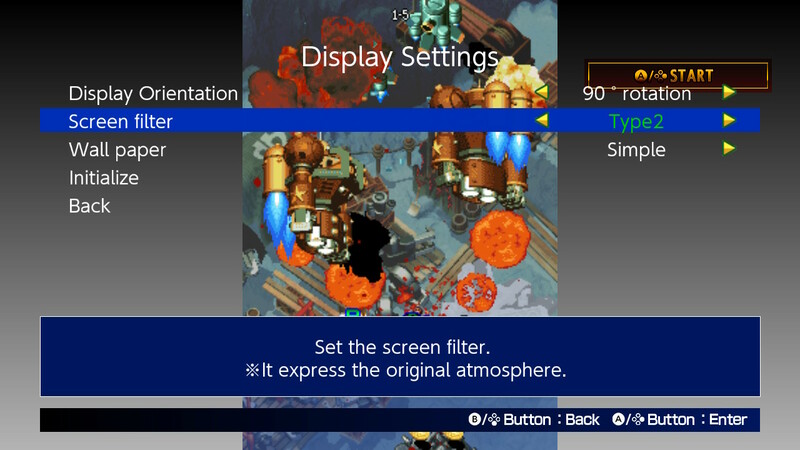 Yep, Gunbird 2 slows down in VGA mode, pretty unplayable. RGB is the way to go with this game. Dreamcast Themed Scented Candles On The Way?